Compromises of a total of 12 x 2 bedroom apartments. 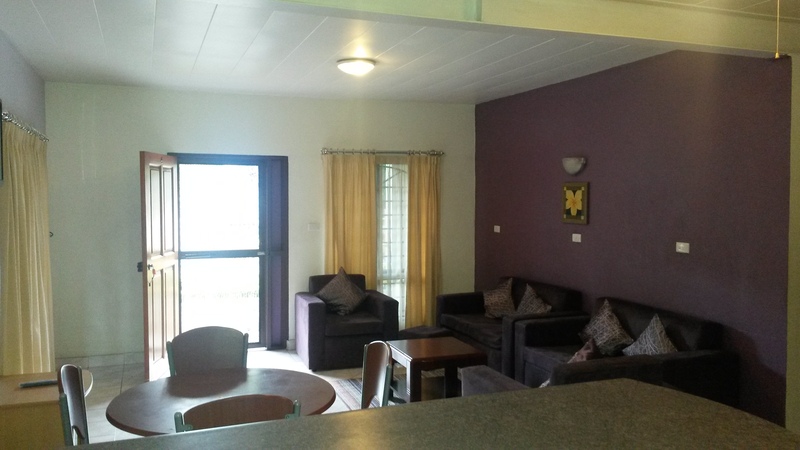 Each of the 12 apartments are air conditioned, fully furnished and equipped with free to air television. Each apartment has two bedrooms, a kitchen, dining room and as well as a laundry room all of which are fully equipped. A parking space is available for tenants with motor vehicle; there are two main vehicle entrances one located on Enamanu road and the other on Kennedy Avenue. 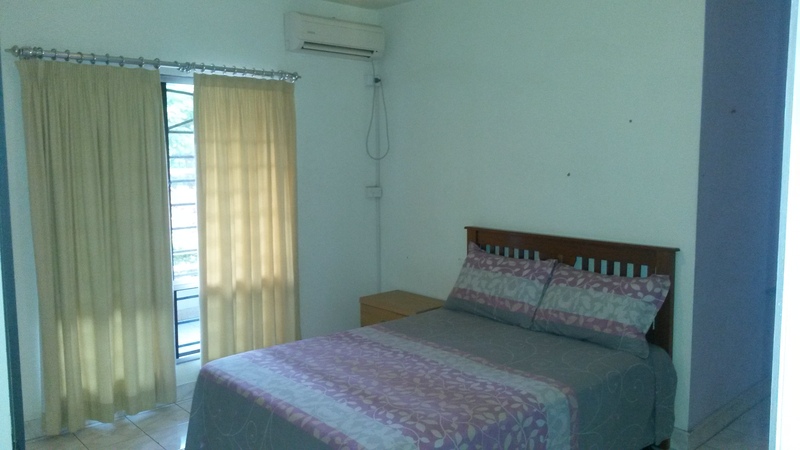 Located opposite Mc Donaldâs Nadi, Prime apartment most prestigious advantage is its location, 1km from Nadiâs commercial business district. The property is fully fenced and provides the resident full privacy and also has a 24/7 manned security personal. 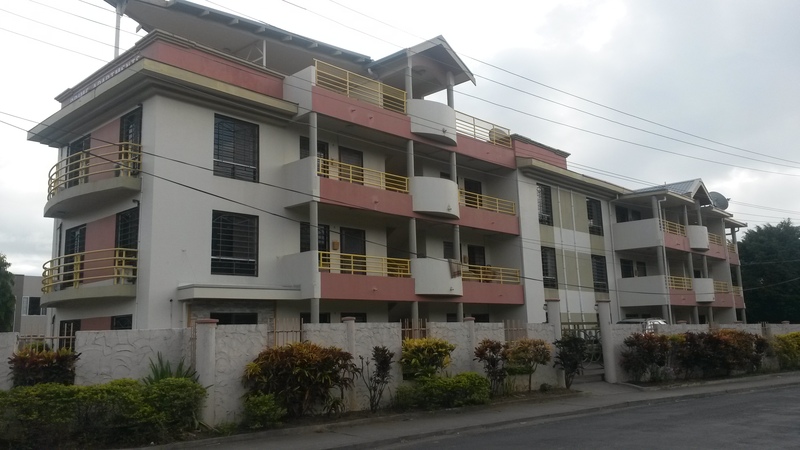 Located on approximately 1000m2 of Freehold Land, the 12 apartments are tenanted at between $1500-$1800pm and enjoy high occupancy rates.